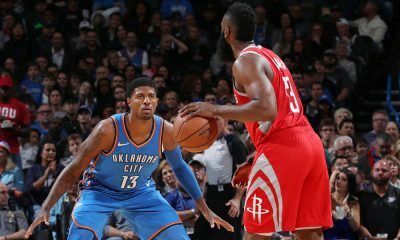 After a series of unfortunate events, beginning with the Rockets own inexplicable loss to the Thunder on Tuesday night, the Rockets are the fourth seed and will meet the Utah Jazz in round 1 of the NBA playoffs. 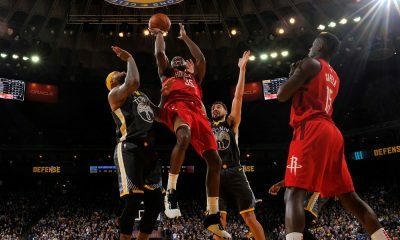 With a series win, the Rockets would almost assuredly face the defending champion Golden State Warriors. Over the next several days you will read several playoff preview articles, tweets and threads on Clutchfans. Instead, as we gear up for another Rockets playoff run, I am motivated to take a longer view of this team. We all just watched the ceremonial sendoffs for NBA stars Dwyane Wade and Dirk Nowitzki and I couldn’t help but pick up on a sense of sadness that these legends are leaving the game. Their respective fans won’t see Dirk’s one-legged fadeaway or Wade’s fearless drives any longer. I watched and read the tributes about how dominant these two were in their prime, how they had 4-5 year runs at their peak where they were practically unstoppable. Wade was that good. Dirk was that good. And folks, James Harden is that good. Teams regularly double team Harden 60 feet from the basket to force the ball out of his hands. He is pressured all the way up the court. Coaching staffs change their entire defenses just to add creative wrinkles to deny him the ball. 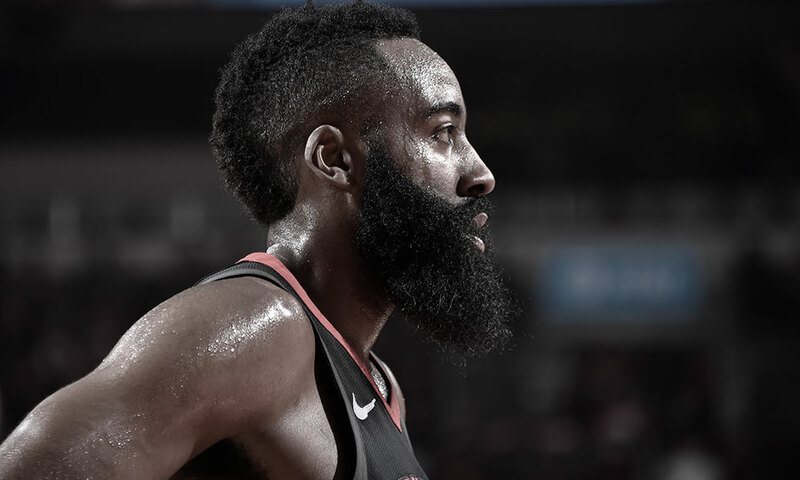 Despite all of that, Harden leads the league in scoring and will have the highest advantage over the second leading scorer since Wilt Chamberlain. Houston, we are watching one of the greatest players ever in the middle of one of the greatest individual runs ever. I did not say one of the greatest offensive players ever, a dismissive descriptor used to undermine Harden’s standing. I said greatest players ever. It should be beyond debate at this point, but nevertheless, I would argue he continues to be underrated. Despite the monstrous individual season that Harden just completed, our tracking of the MVP vote leads me to believe that Harden will fail to capture a consecutive MVP award, likely finishing a distant second to Giannis Antetokounmpo. As frustrating as that may be to Rocket fans feeling the sting of another MVP vote gone wrong for their favorite player, I’d encourage you to step back, as I have done the last few days, and take in the full scope of the greatness we have witnessed. James Harden was acquired by the Houston Rockets ahead of the 2012-13 season in a franchise-changing move that will soon be the subject of a video documentary. This season has been Harden’s finest and there are numerous articles, tweets and threads (my favorite) about the video-game-like statistics he has put up. He sits on all-time and single-season leaderboards with the elite of the elite, legends like Wilt and Michael Jordan. Think about that! He will finish a five-year run where he has won an MVP, come in second in the MVP voting three times and potentially win a third Player’s Voice MVP award. 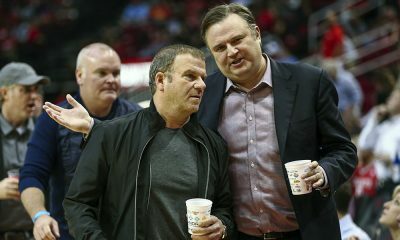 In a recent interview with The Athletic, Rockets general manager Daryl Morey said in 10 to 15 years people will look back and say “he should have won two [MVPs]. Maybe he’ll win two. Maybe four in a row[. 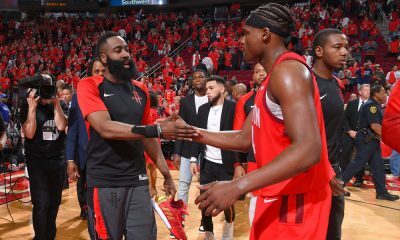 ]” And still, when media members list their “Top 5 Players in the NBA” for next season, Harden is likely to be behind names like Giannis, Anthony Davis, Stephen Curry, Kevin Durant and Kawhi Leonard. Harden’s legacy with both the media and fans will be up for ridicule once more. Can he win the big one? Can he get by Golden State? Time will answer those questions, but you have to ask if they’re even fair. It’s easy to lose sight of the greatness with a “championship or bust” mentality that dominates modern sports fandom. Before these playoffs begin and you get consumed with the playoff drama that Rocket fans know so well, take a look back on what we have been privileged to enjoy. 20 years from now, we will be talking about James Harden and the greatest stretch of individual basketball that this city has seen. 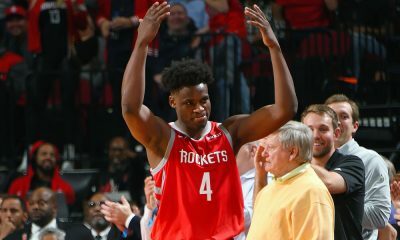 I’m not sure if the national perspective on Harden will ever catch up to the reality of his performance, but we can’t let that interfere with our own appreciation of this amazing athlete and what he has brought to Houston. I hope the Rockets win the championship this year. I hope it every year. And they certainly have a chance. But even if they don’t, I won’t let that ruin this for me. I have known, and been entertained by, the perfect basketball weapon. We had The Dream and now we have The Beard. Very few fan bases get to enjoy two transcendent players in the peak sports-viewing years of their life. Don’t let it pass you by. A Rockets fan since birth, Justtxyank lives in an alternate timeline where Hakeem Olajuwon only played for the Rockets and there are STILL only three Star Wars films.